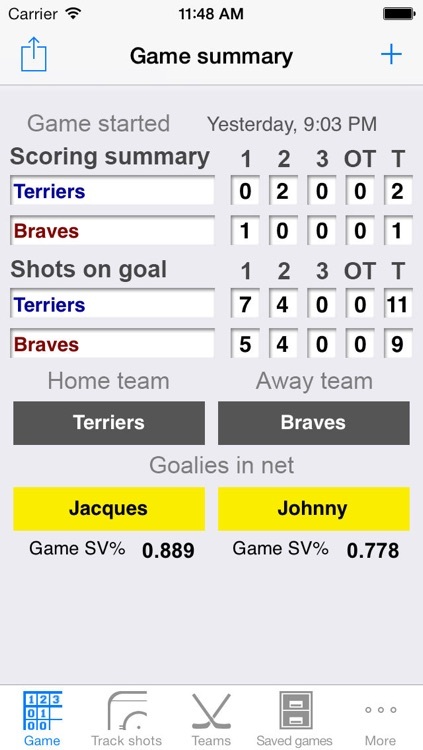 Tapshot is an easy to use stats tracker for your hockey team. 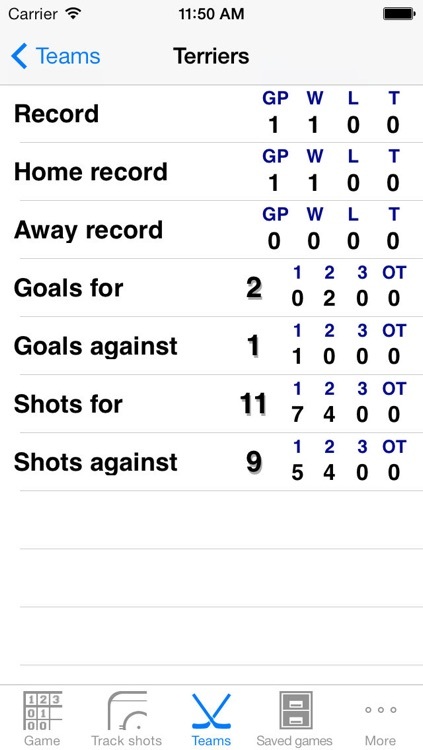 It allows you set up team and goalie profiles and track the shots and goals in games. All the games are automatically saved and can be viewed at any time. 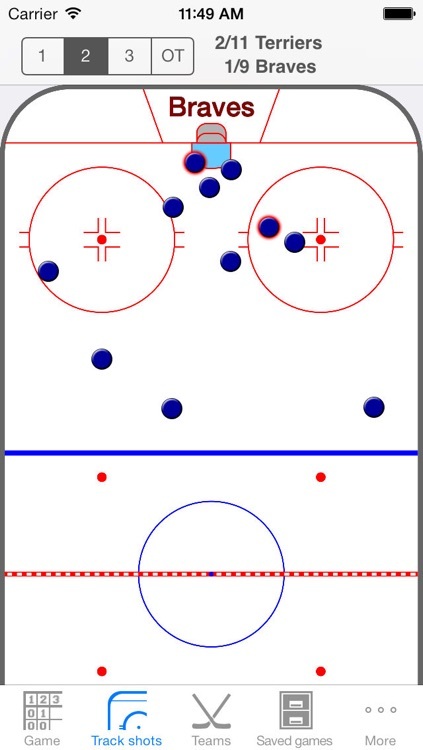 Shots are tracked on a map of the rink by simply single tapping the location on the rink where the shot was taken. 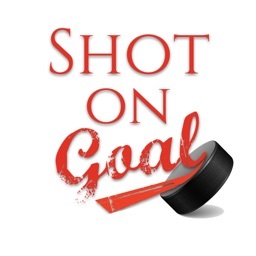 Goals are indicated with a double tap. 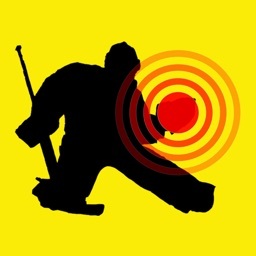 Always double tap zombies too. 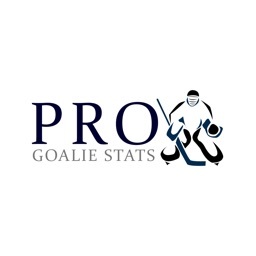 Every game and every shot contributes to the stats for your team and goalies. 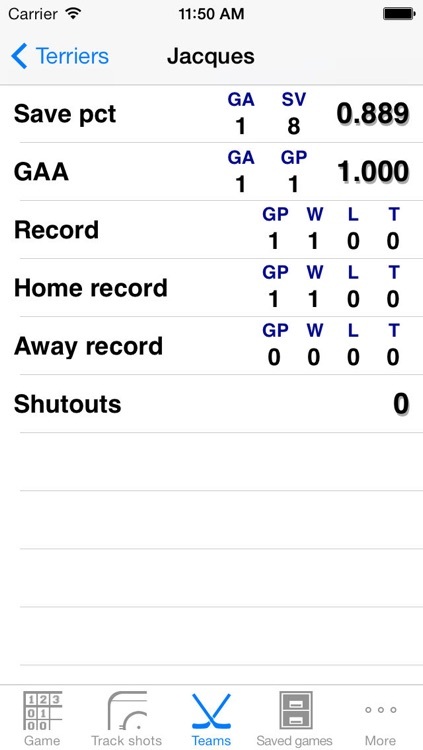 Over the course of a season you can see goals and shots for and against, save percentage, GAA, and win/loss records home and away. 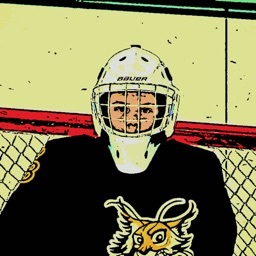 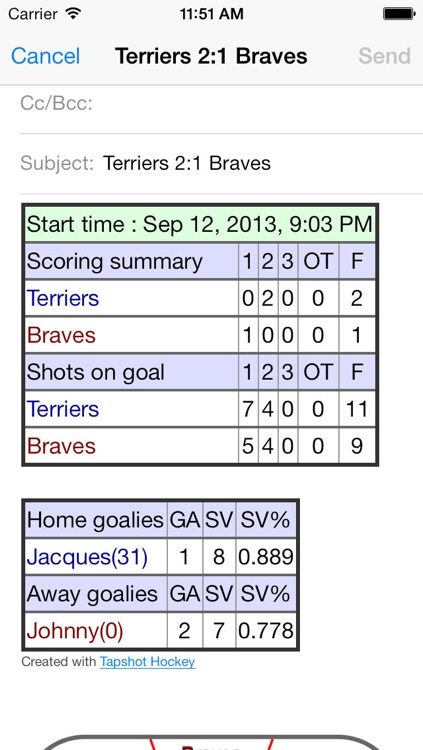 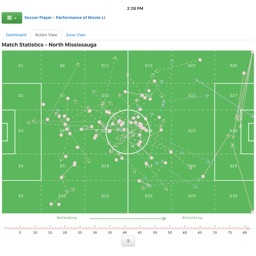 Game summaries can be shared using email along with a map of the shots taken and individual goalie stats.